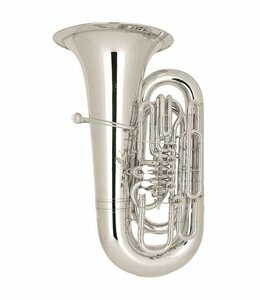 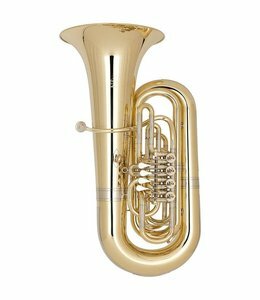 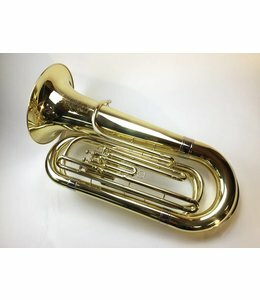 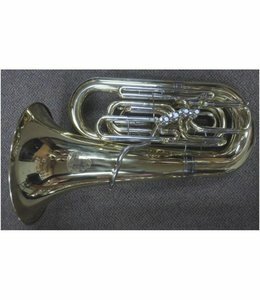 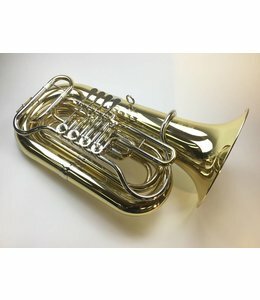 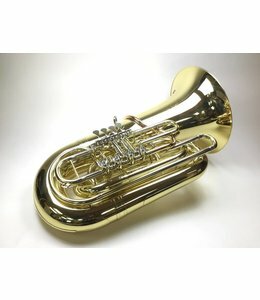 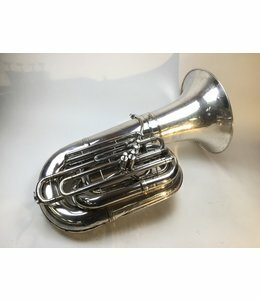 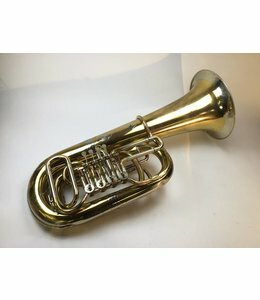 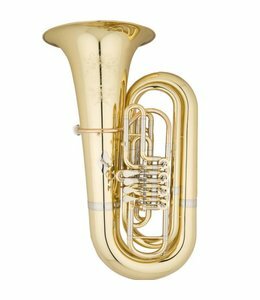 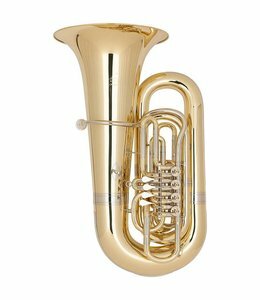 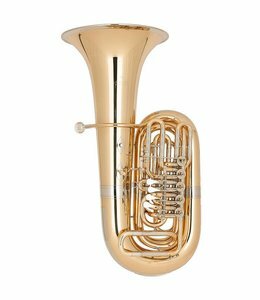 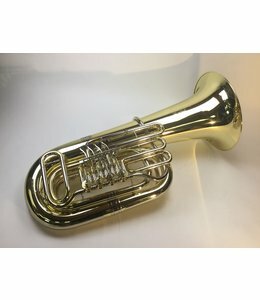 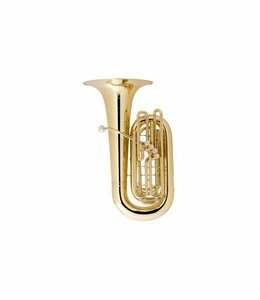 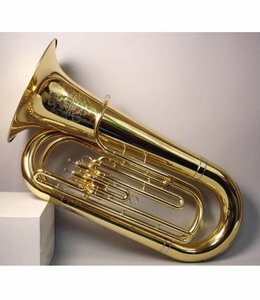 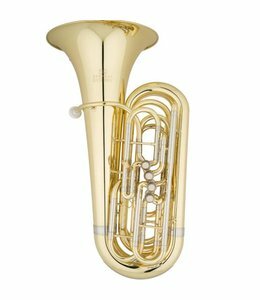 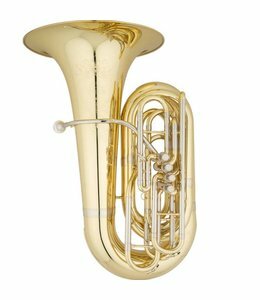 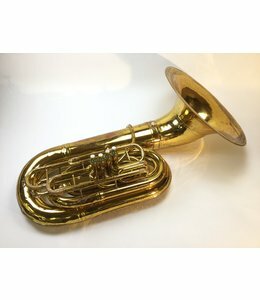 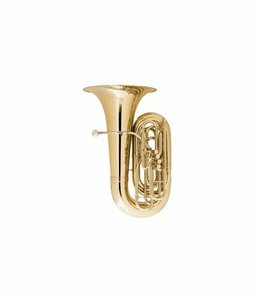 Used Sonora (VMI 101) BBb tuba in lacquer, no case. 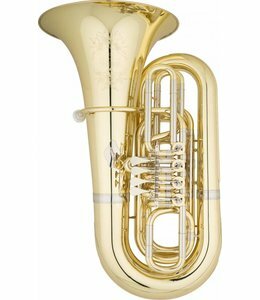 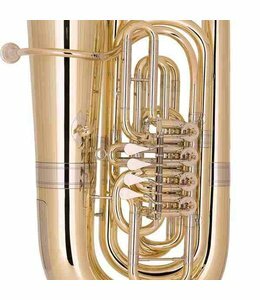 16.5" upright bell and 4 rotor valves of .748"
Our full-sized 5 Valve BBb tuba. 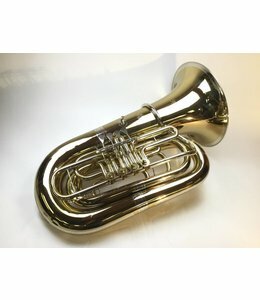 This is the best value on the market for a large 5 valve horn! 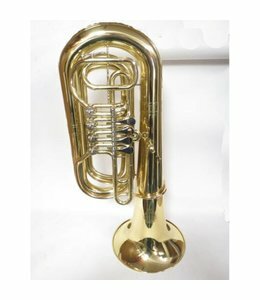 The model EBB562 is a 4/4 size “Germanic” instrument with four rotary valves and a .748“ bore. 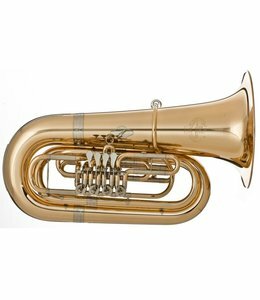 The EBB623 is a 4/4 size “Germanic” instrument with four rotary valves and a bore of .835”.